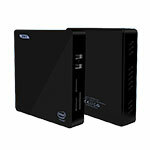 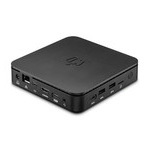 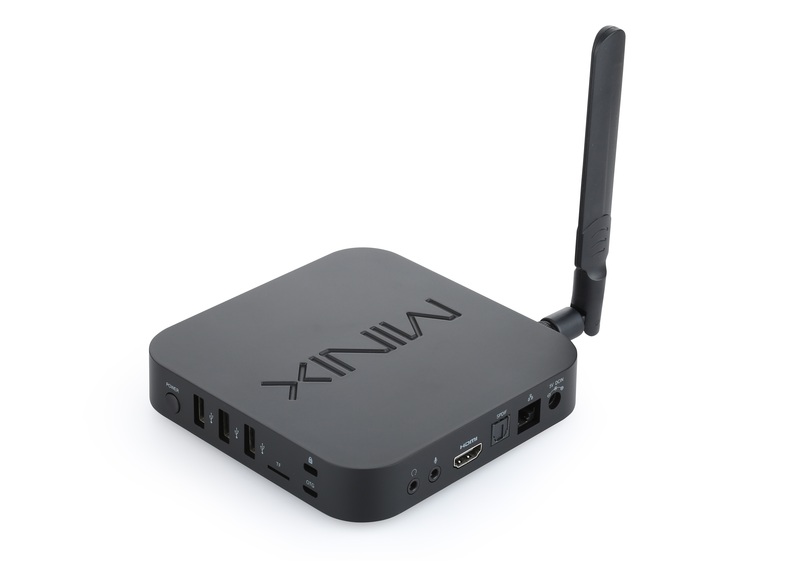 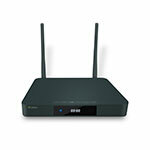 Minix will launch their new Mini PC (or Android Media hub, as they call it) on the first week of December. 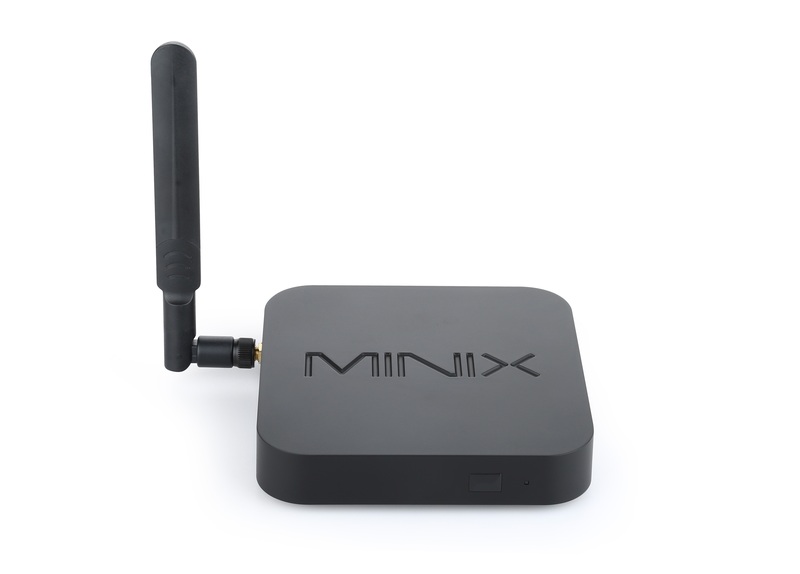 Update: Minix Neo U1 is now available on Gearbest, $117.68 with coupon GBMIU1 . 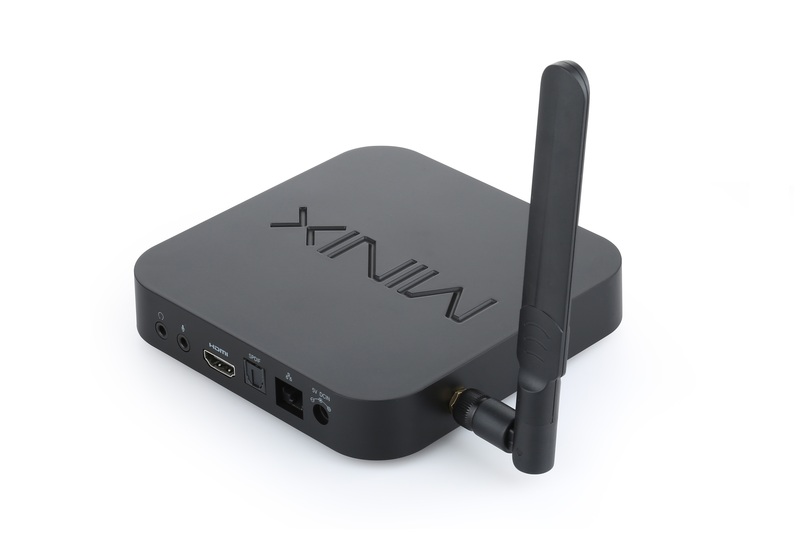 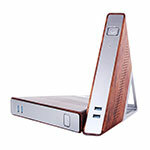 Based on Amlogic S905, the device promises "an incredibly rich and intense cinematic experience", most likely because of it's [email protected] capability and will have pretty much the same chassis as the previous Minix models, featuring an external Wi-fi antenna and with the brand name embossed on the top. 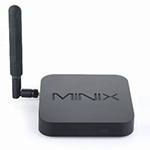 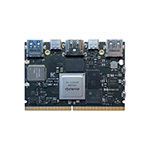 Minix Neo U1 ("U" stands for "Ultra-Connectivity") will have 2GB of RAM and 16GB eMMC 5.0 ROM, 802.11ac 2x2 MIMO Dual-Band Wi-Fi (2.4GHz/5.0GHz),Bluetooth 4.1 and Gigabit Ethernet. 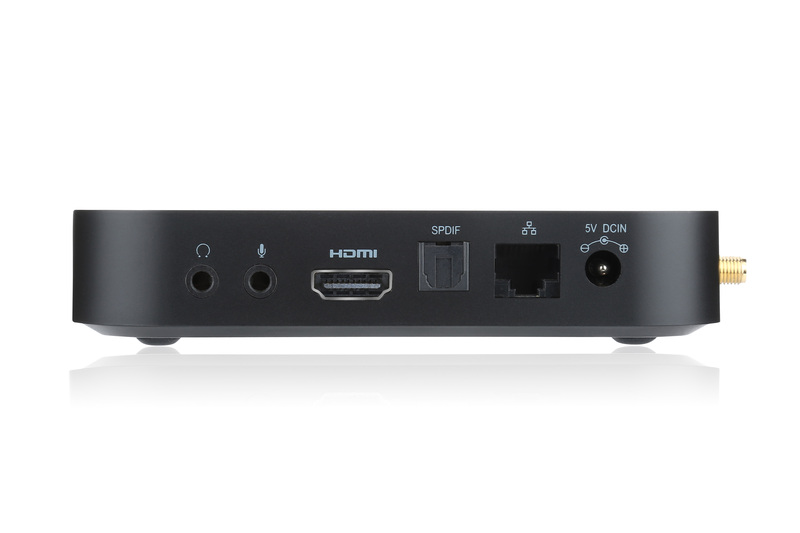 With the HDMI 2.0 output with CEC support, the 3 USB 2.0 ports and optical S/PDIF, and 3.5mm jacks for headphone and microphone the Minix Neo U1 will cover most use cases. 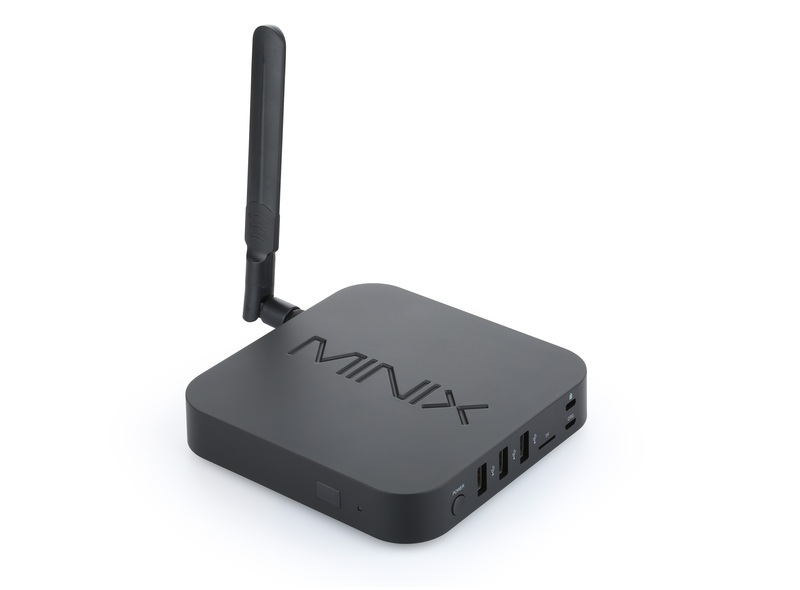 Minix Neo U1 will run Android 5.1, and will include the usual customizations made by Minix. 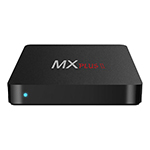 Priced at $129 (€129 in Europe), Minix Neo U1 is definitely not the cheapest Amlogic S905 mini PC, but it stands out from the crowd because of it's better hardware and the reputation Minix has for providing after-sales support. 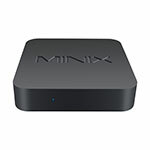 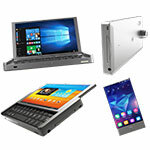 While Amlogic S905 was meant to replace S805, and not S812 (which will be replaced by the Amlogic S912 SoC), let's compare the latest Mini PC's from Minix. 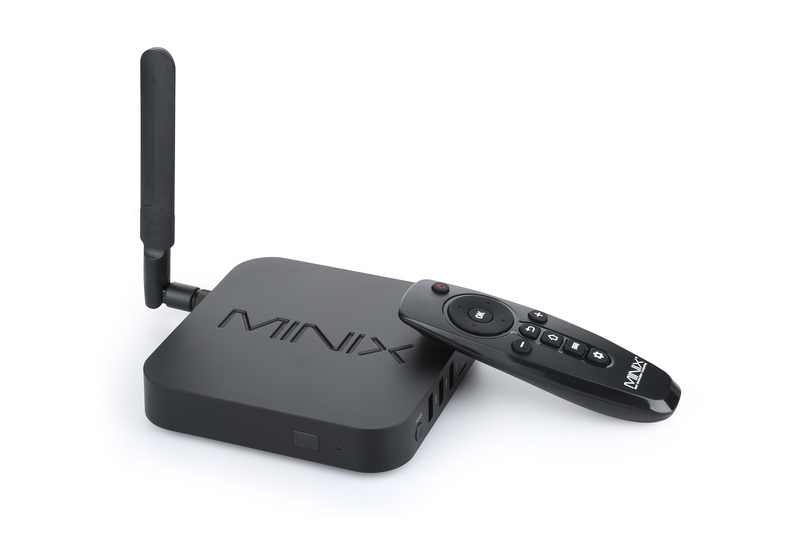 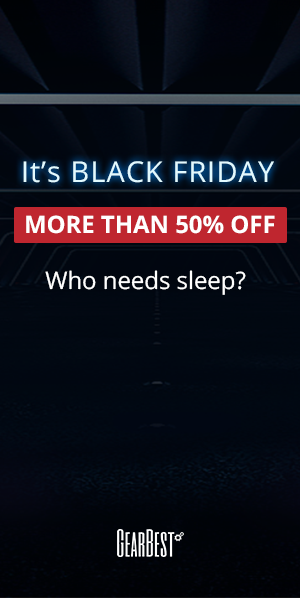 As you can see, Minix Neo U1 will be an interesting product. 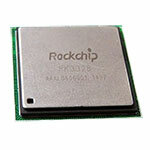 We should receive a sample soon, so stay tuned for unboxing and review.